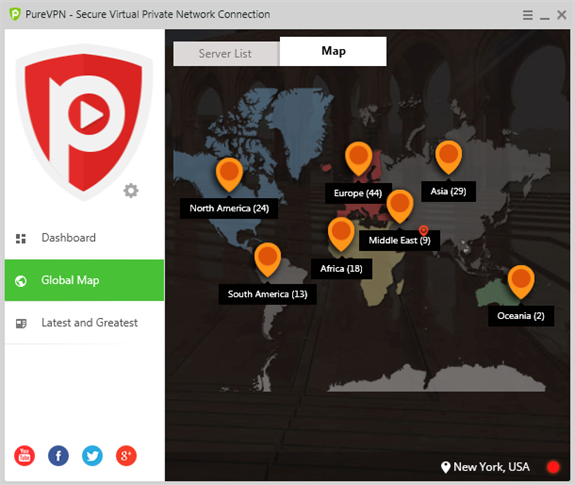 A virtual private network (VPN) is an ideal tool that lets you explore the Internet anonymously. 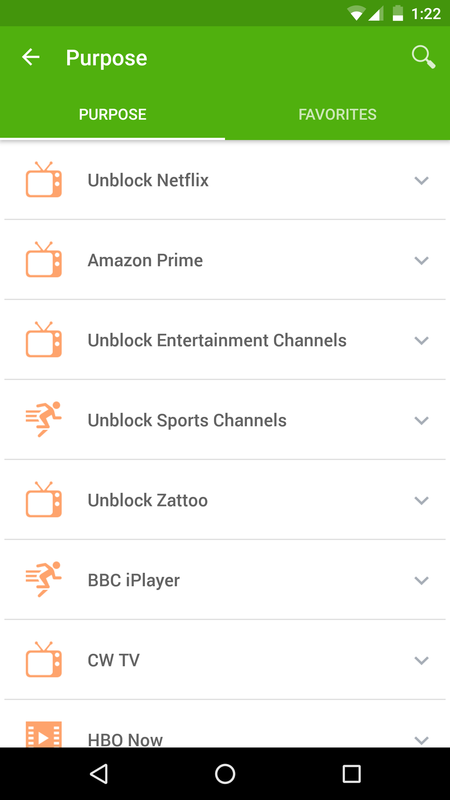 Moreover, it allows you to unblock geo-restricted content and enjoy total Internet freedom. 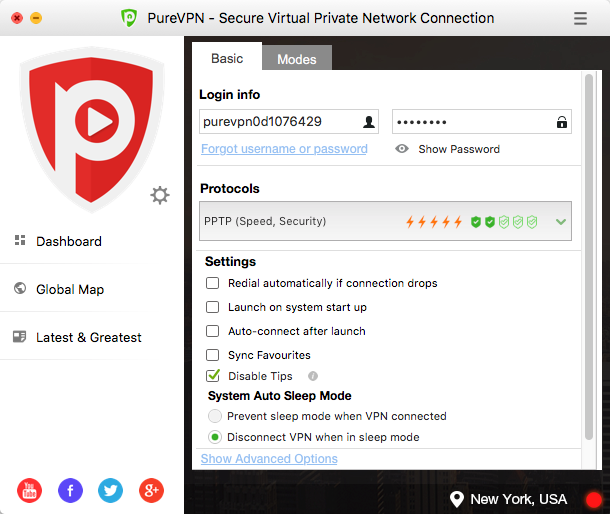 So, if you are looking for an industry-leading VPN, then this is the best time to get your hands on PureVPN. 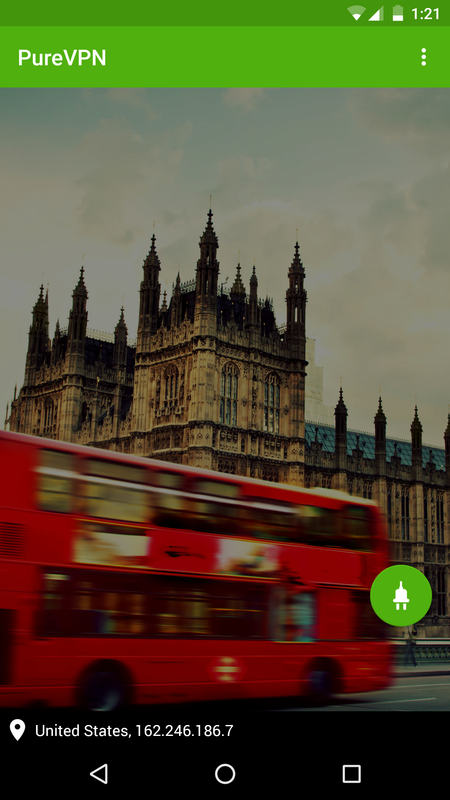 Luckily for you, PureVPN is offering exclusive discounts to all the valued BDJ readers. 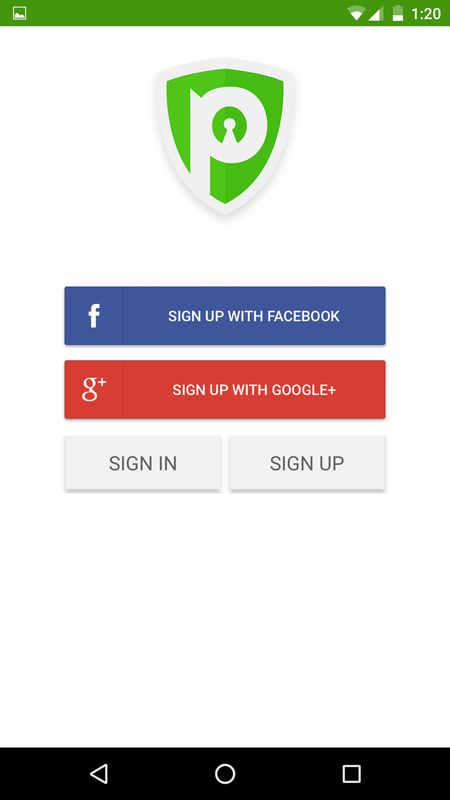 You might be wondering, why you should subscribe to the VPN service? 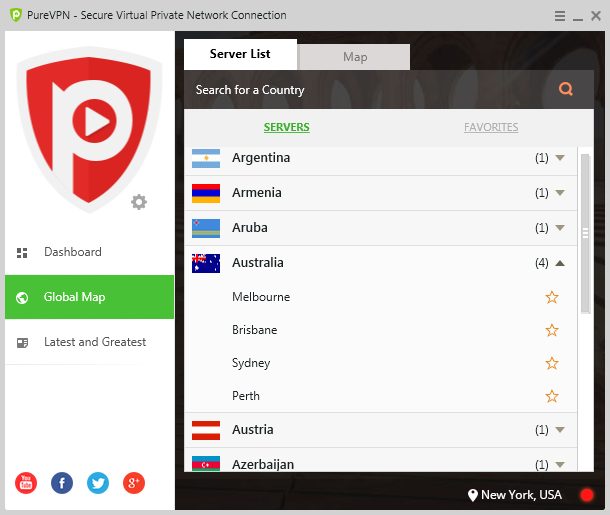 For starters, PureVPN owns a huge network of encrypted VPN servers that currently counts to 2,000+ servers. 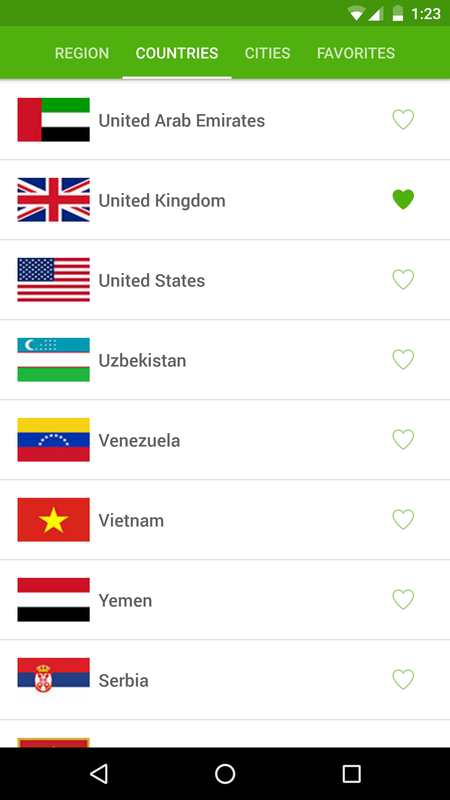 Most importantly, the servers are located in over 180+ locations, covering up 6 continents. 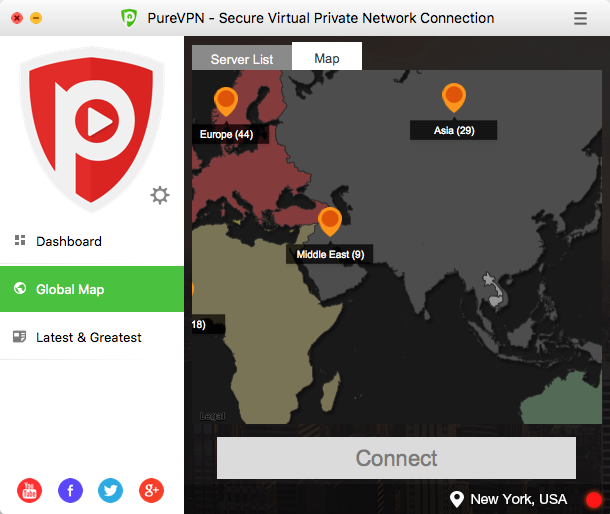 PureVPN boasts military-grade encryption technology that lets you go about with your online activities securely, regardless of the network you choose to join. And, with 300,000+ anonymous IPs at your disposal, you get to browse the Internet without worrying about ISP inspection or government surveillance. 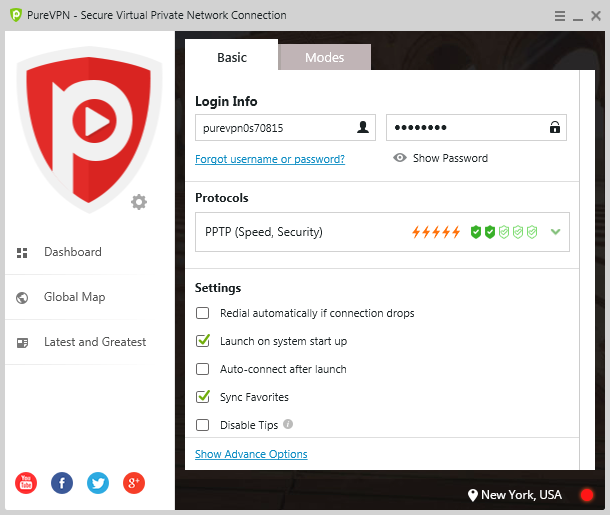 What other benefits can you enjoy with PureVPN? You get multiple logins on up to 5 devices simultaneously, multiple tunneling protocols (PPTP/SSTP/L2TP/IPSec/IKEv2/OpenVPN), unlimited bandwidth, peer-2-peer downloading, and more. Best of all, you get to enjoy all of that and more with a strict zero-log policy. 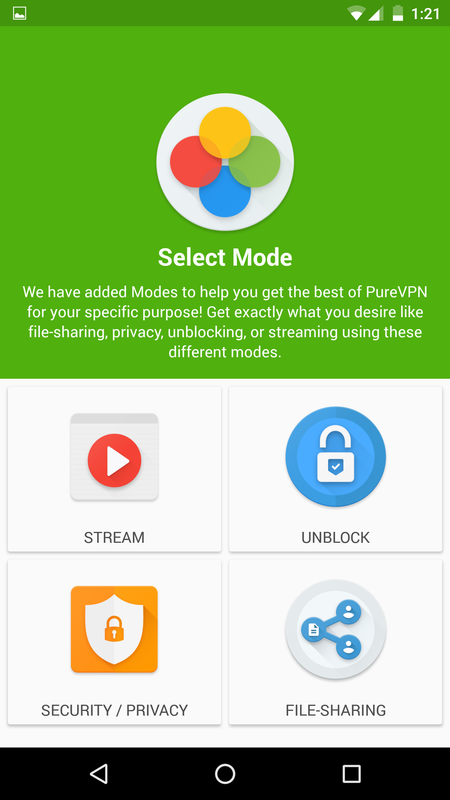 After you purchase PureVPN BDJ Exclusive, it may be used for 12 months. 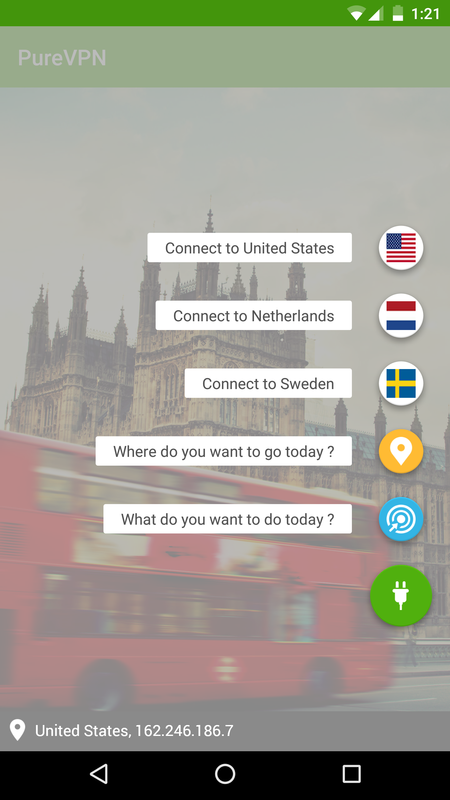 App available for OS: Windows, Mac, Linux, Android, iOS, Raspberry Pi, and more. More Supported devices: Routers, Android TV, Apple TV, Firestick, Kodi, Roku, and more. 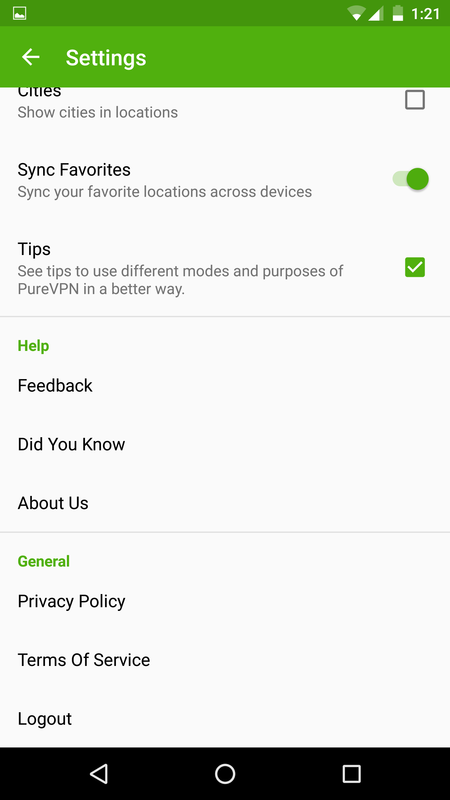 After you purchase PureVPN BDJ Exclusive it may be used for 12 months and will not function after that unless you renew your subscription. 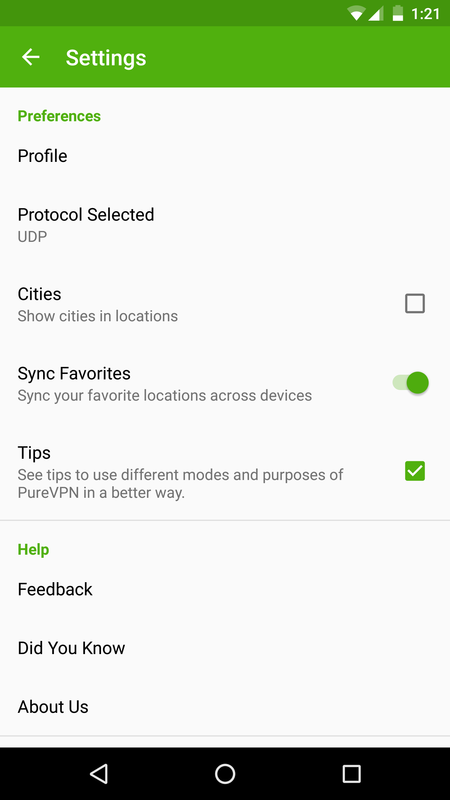 PureVPN BDJ Exclusive is licensed per user, so if more people are going to use PureVPN BDJ Exclusive you will need to purchase additional copies. Each license allows installation on 5 computers, and PureVPN BDJ Exclusive may be used at exactly the same time on each of them. Upgrades to future versions of the software will be free for current subscriptions. For versions after that, upgrades will require additional payment, which will be discounted by 100%.